The coaching opportunity has blessed my family in ways I never thought possible. I am able to stay home with my kids and help provide financial freedom to our family. 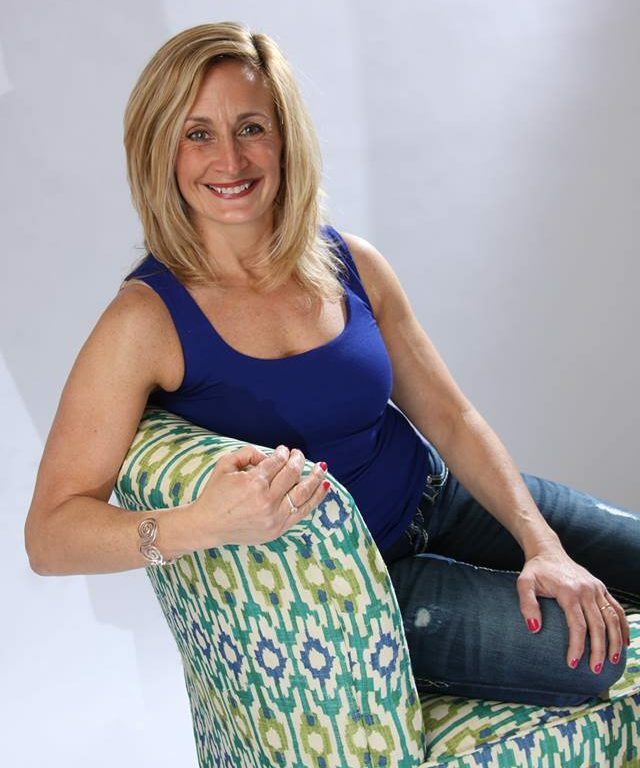 Coaching to me is about helping others achieve their health and fitness goals while maintaining a healthy balance. Every day I work on living for balance and show others how to do the same. I feel so blessed to be able to do what I love and I know my team feels the same. 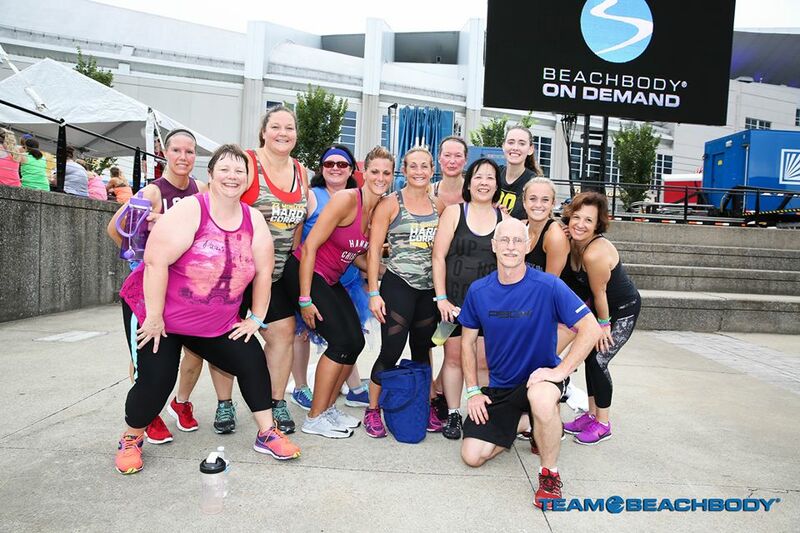 There are two sides to Beachbody, as a customer or as a Coach. You can become a customer/consumer of the products such as Shakeology and/or all the Beachbody fitness programs such as Insanity, P90X, T25, 21 Day Fix, Core De Force, Shift Shop and more! You can join our fitness and accountability groups that we run monthly and are FREE! We also have a digital streaming platform called Beachbody On Demand which means that you can work out anywhere at anytime. As your coach, I will work with you to set realistic and achievable goals for your health and fitness, and guide you to reaching those goals through our accountability groups. You also can join as a Team Beachbody Coach. Your job would be to help others achieve their health and fitness goals by using Beachbody fitness programs and supplements. The only thing you need is wifi, passion for health and fitness and joining our training to get started to succeed. You do not have to be in close proximity to me in order to take advantage of what my team has to offer and my 1:1 support. You may wonder how we could work together if you are in the U.K. and I am in the U.S. We do web conferences, phone calls, and Zoom! So you will have everything you need right at your fingertips. I would love for you to consider becoming a part of my team. I am so proud of all my coaches working to help others achieve their health and fitness goals. I cannot wait to be able to share this incredible opportunity with you! Please watch my video to learn more about me and how I became a Team Beachbody Coach! Learn more about joining my group and staying informed on this opportunity!